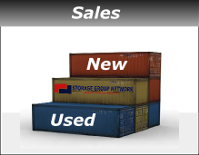 At Storage Group Network we provide affordable storage solutions for your residential and commercial needs. 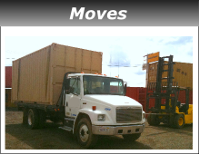 We have 15+ years experience modifying and delivering to California, Nevada and Arizona customers. 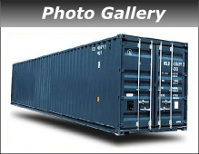 When it comes to storing items that mean the most to you, think secure, affordable and reliable - think Storage Group Network. 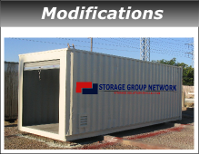 Let Storage Group Network help you with all your temporary or permanent storage needs. Whether it's keeping your tools safe and secure on the jobsite or making a new poolside cabana and dressing room, we can help you decide what design and modifications best fit your specific needs. Call today and talk to one of our friendly staff.